Gli Scoiattoli is 1 km from Bivigliano town centre. 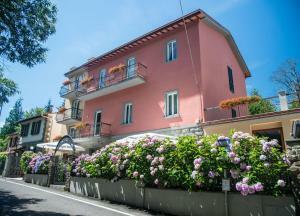 It offers accommodation with a balcony or terrace, a traditional restaurant and a snack bar. 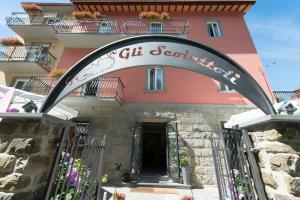 With free Wi-Fi, classic-style rooms at Gli Scoiattoli have a satellite TV, a safe and parquet floors.